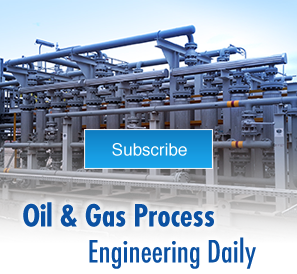 The Source is published especially for Oil & Gas, Power and Air Quality processing engineers and professionals to provide them with up-to-date information on news, technologies and the latest projects relating to engineered-to-order, modular process packages and systems. What Is Water Injection in O&G and How Does it Work? What Is Balance of Plant in Power Plants? What Is Midstream Oil & Gas? What Is a Fuel Gas Scrubber?